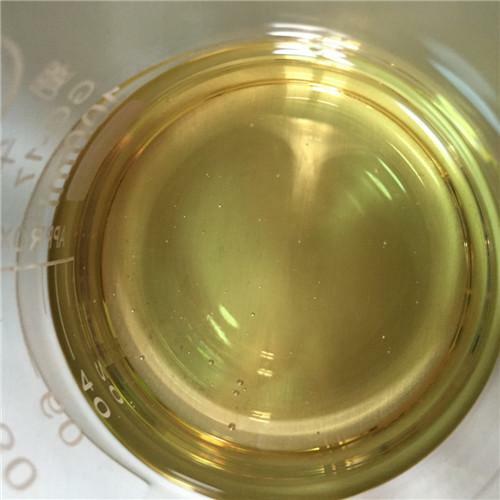 TE is one of the oldest forms of testo ever made available and is the most popular and commonly used testo of all time. 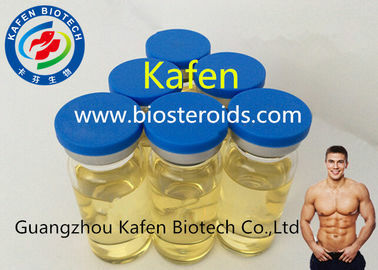 It is very powerful, equally androgenic as anabolic. 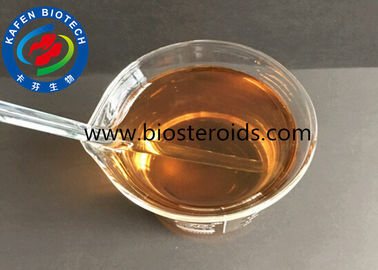 Testo-Enantha is one of the most versatile anabolic androgenic steroids ever synthesized and well-suited for almost any purpose. 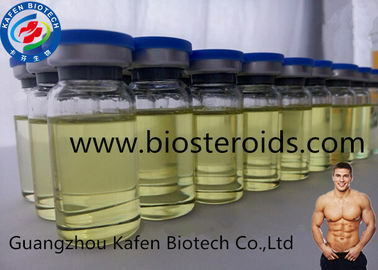 Athletes from all walks of life regularly supplement with Testo-Enantha as this is a steroid that will bring about all the attributes commonly associated with and desired through anabolic steroid use. 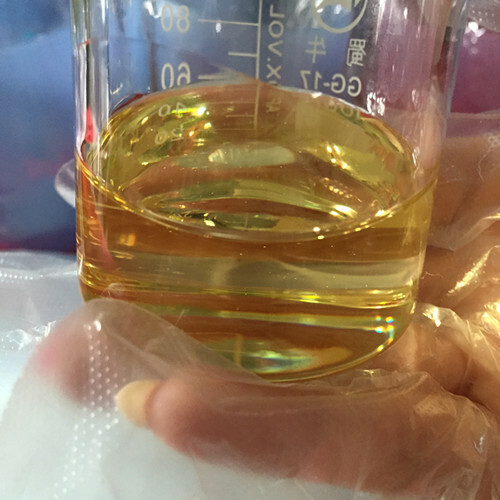 Moreover, even though it is very popular and in high demand, as most steroids that are highly sought after are generally high priced, Testo-Enantha is both fairly cheap and in high supply across the board. Here we could supply you not only premade TE injeciton oils, but all the finished vials which ready to use or resell. more details pls inquiry Ada. 4. Do not hesitate to contact us if you are interested in or have any other questions ,requirment . All welcome !